Sometimes we want to help but do not know how or have time on hand to navigate the donation and sponsorship processes. Sign up for bottle pickups by Reclam and let your bottles do the helping. There is no better time to act than NOW! As a client, you also have the opportunity to donate all or part of your refunds to any charity of your choice for a tax receipt. Reclam processes your donations on your behalf. With your consent, we provide your recipient charity with necessary details to enable them process your tax receipts. Clients can donate bottle refunds to our local partner charities below or other preferred charities. For over 30 years, The Mustard Seed has been providing basic services to neighbours in need. In addition to an emergency shelter, food, clothing, hot showers and hygiene supplies, our programs include health and wellness, employment and long-term housing. Our mission to build hope and wellbeing for our most vulnerable citizens through Jesus’ love. 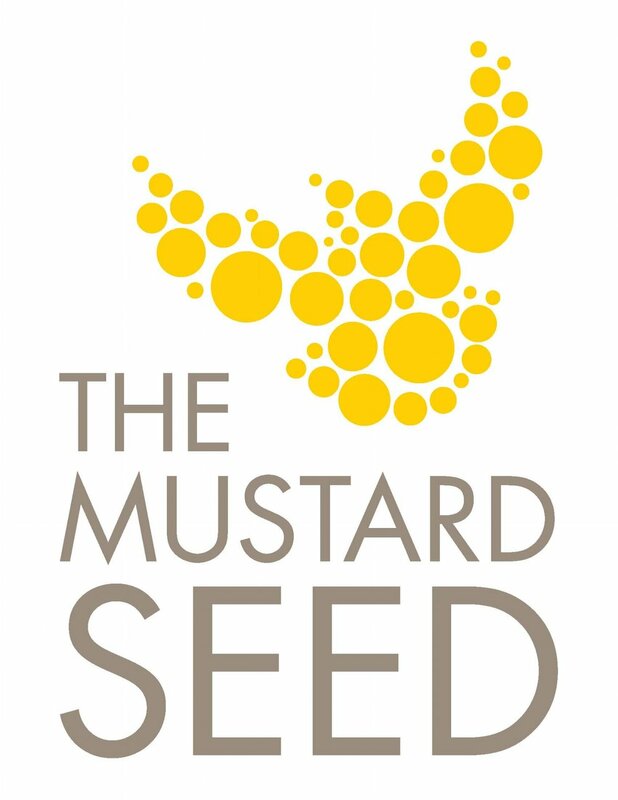 At The Mustard Seed, we care about the whole person – physical, mental and spiritual. We recognize that the root causes of poverty and homelessness are complex and diverse, and so we continue to grow and evolve with the needs of those we serve.